Available June 1st. 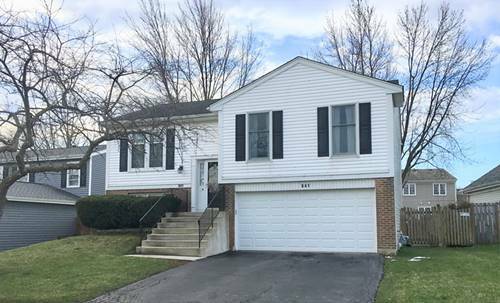 Updated 4 bedroom/2 bath raised ranch home located on quiet cul de sac close to parks and recreation areas, with quick access to Lake St (Rt 20) and Elgin-O'Hare 390. 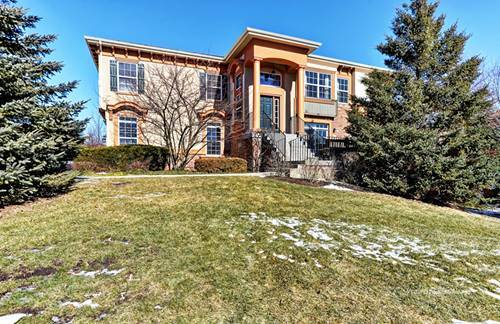 Enjoy BBQs on the deck right off the kitchen in the summer; cozy evenings by the fireplace in the lower level family room in the winter. Spacious L-shaped living room, eating area, kitchen arrangement perfect for entertaining. 3 bedrooms and bath on the main level; large bedroom and bath on lower level with family and laundry room. Walk-out lower level to partially fenced backyard. 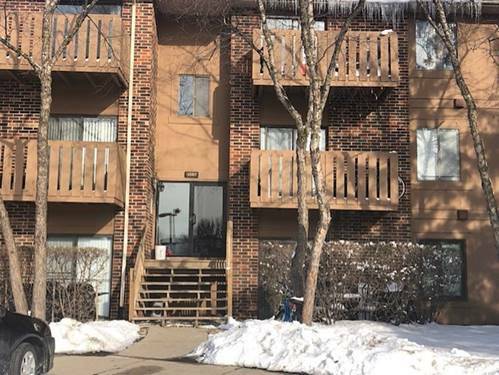 Rent $1900/month with 2-year or more lease. 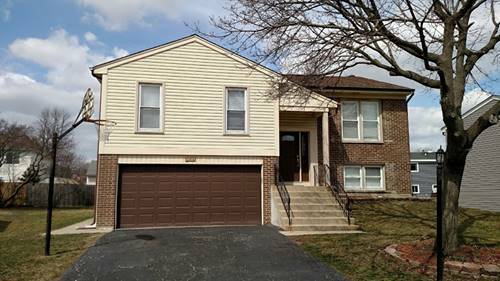 For more information about 684 Foxdale, Roselle, IL 60172 contact Urban Real Estate.